Being a Toddler in the city has got to be tough when they're still in diapers. Me being a New York Mom AND Blogger has it's perks. I've taken my daughter to MANY events, appointments, playdates, and city landmarks in her two years of life. My biggest concerns are always: How long will the travel be? Will her value diaper hold up for a 45 minute to 1 hour Train/Bus ride? Will it Leak?! These are questions I always have to guess and answer in my mind. The solution? Huggies Snug & Dry! 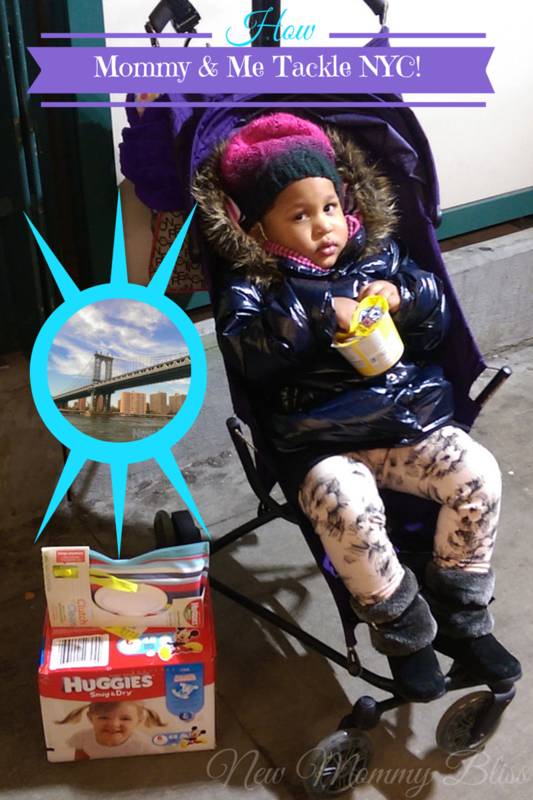 #MomsTrustHuggies when it comes to Tackling the Big Apple City with kids in Diapers. 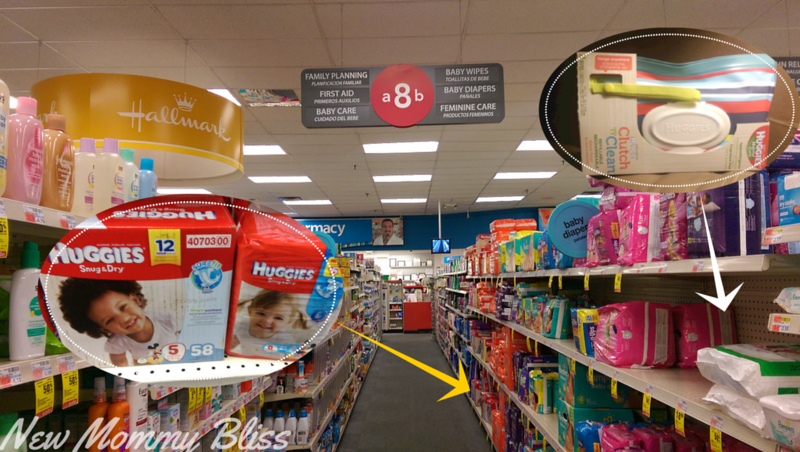 Have you ever found yourself in the baby aisle of a store and get frustrated because the Snug & Dry or Little Movers diapers you need are not available in the size you are looking for? Well... It happens to me on multiple occasions. 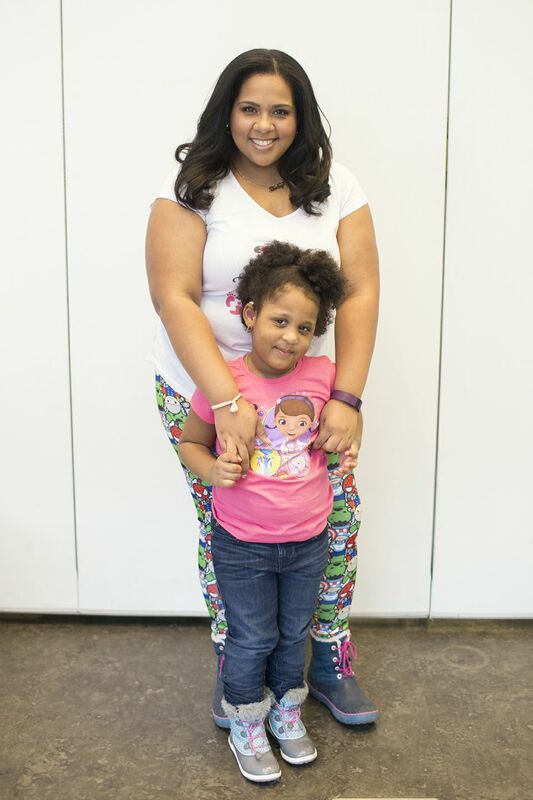 Gabby wears a size 6 and so far the only retailer I can count on to have her size every single time is CVS! My size 6 Snug & Dry Diapers are conveniently located near the baby wipes. I always leave with a smile on my face and my products in hand. Now as New York Moms, Public transportation may be a part of our daily routine with the kids. Aside from the germs that are all around the subways and city streets, we need something than can also wipe our kids' faces after snacks, chocolate, or ice cream. That's where Huggies wipes come in. 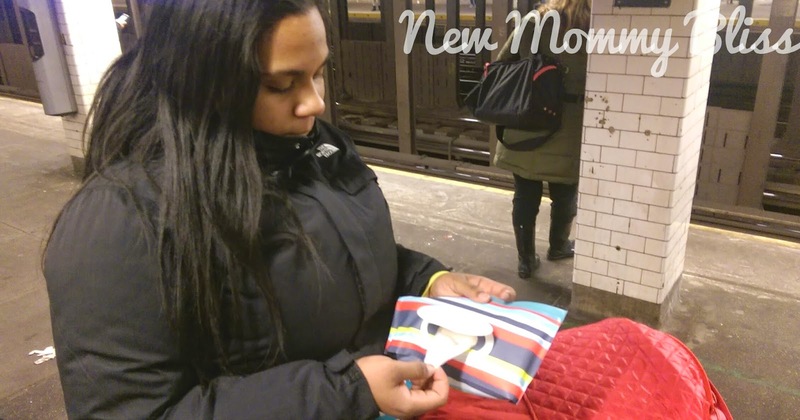 The new Huggies wipes clutch comes in beautifully designed pouches that conveniently clip on to you strollers, diaper bags, and you can even wear it around your wrist. Found in my same aisle at CVS, I was able to just grab it, pay it, and go! Best part? It's Refillable! 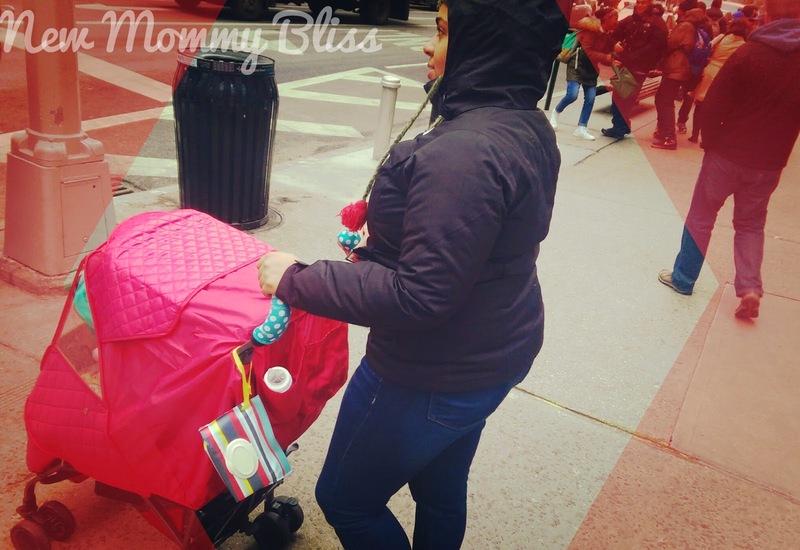 To survive in the City that never sleeps with your toddler you MUST have these top Baby Solutions: Snacks, Drinks, toys/entertainment, Huggies Diapers and a Huggies Wipes Clutch. Huggies gives your city kid Protection and keeps them clean. This past weekend we celebrated my daughter's 2nd Birthday and I trusted Huggies to keep my party girl dry, comfy, and happy! We are true party people. Our parties have to be Big and they have to be fun! My toddler NEVER wants to take a break to change her wet nappy. It's a constant struggle and I know she gets really uncomfortable. She surely was a happy little soul that evening! She was comfortable. She was running, Jumping, and playing. She wore two different outfits and not one had gotten wet. We survived a Party, people! For some great savings towards your Huggies purchase be sure to click HERE. You'll be directed to money saving coupons! I've shared how my toddler and I Tackle the city, I'd love to hear how you do it! 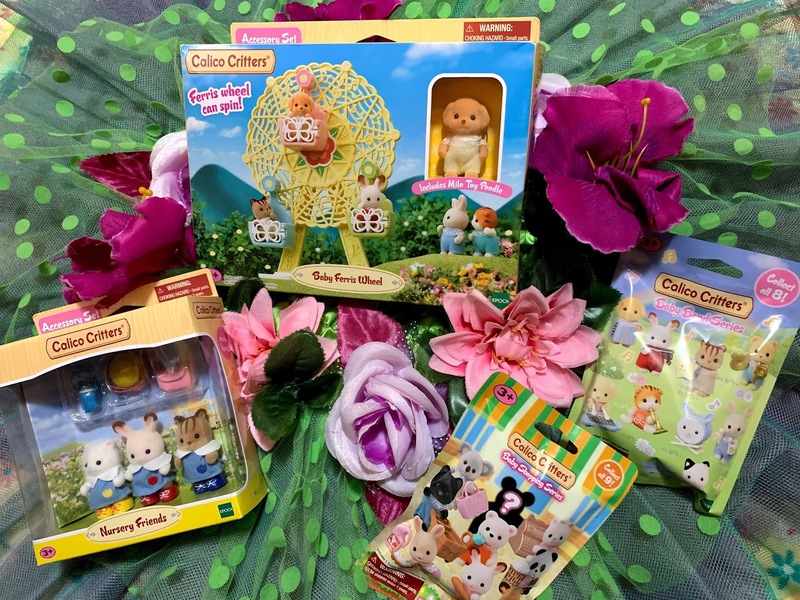 Leave a comment below sharing ways in which you tackle the city with your Little ones! We have used Huggies Snug and Dry forever! They've never let me down. Definitely! They are especially great when the babies get older and need more absorbency. Happy Birthday cutie! I love the Huggies wipes clutch! Great fpr on the go! Huggies are great! Tackling NYC with a toddler is already enough work- don't need to add worrying about a leaky diaper! They have some adorable designs for their wipes, and perfect for just having what you need on the go. Great post! We tackles the cold with lots of layers! These weren't around 40 years ago when I could have used them. Love the huggies clutch! I always made sure to have wipes in my bag when I went out with my son, even if it was for 10 minutes...you never know when you need one!